Books to inspire the girls! 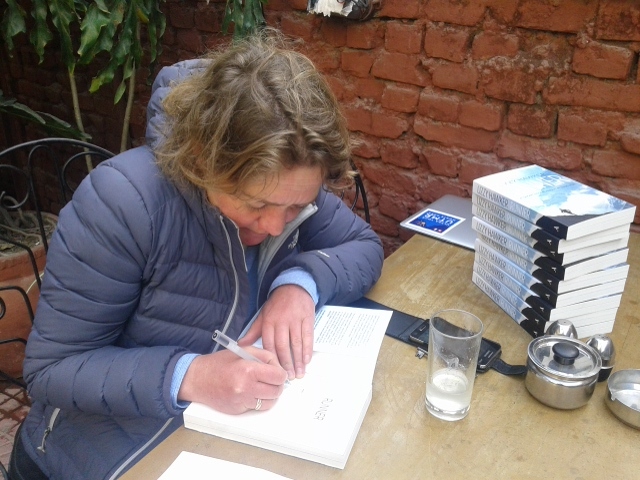 Many many thanks to Lizzy Hawker for the copies of her book, ‘Runner‘ signed and ready to go to our ‪#‎TeamWOV‬ girls ‪#‎Nepal‬. Lizzy signing the books for our WOV girls. ← T-shirt distribution to five brothers.